Editor’s Note: Material in the story below may be disturbing to some readers. As some Indigenous survivors of so-called Indian hospitals gear up for class action lawsuits, others like Paul Aliktiluk are being flooded with memories of abuse. 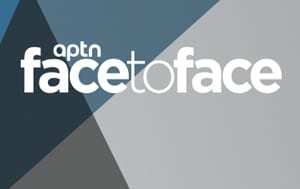 Aliktiluk’s voice trembled with emotion as he told his story to APTN Investigates for the first time outside of his immediate family. He recalled being given strong medication at the Ninette, Man. sanatorium where he was sent for tuberculosis treatment. He said his body wasn’t able to handle it. “I could not hold it in my stomach,” he said. Nurses would scold him for vomiting on the floor or the bed. They made him scoop it up and put it in a bowl of custard. That was far from the worst abuse experienced by the now 58-year-old. Aliktiluk was among 80 Inuit sent to the Ninette, Man. 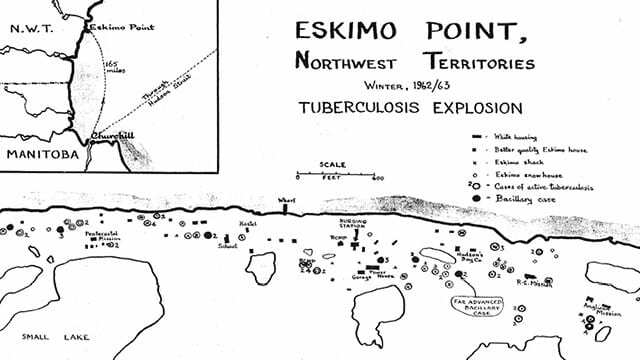 sanatorium during the 1963 Eskimo Point tuberculosis outbreak. The area is now known as Arviat, Nunavut. 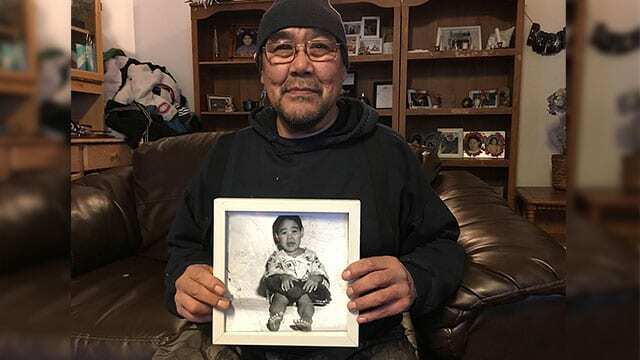 He said he doesn’t know how long he was at Ninette but by the time he returned home, he could no longer communicate with his Inuktitut-speaking parents. “I remember going home. I only spoke English and when I got home I couldn’t understand my parents,” he said. He explained he tried to tell his parents what happened in his teens. 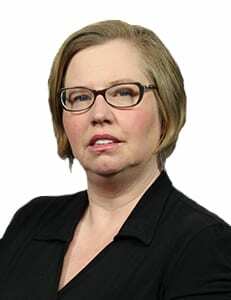 The memories of the abuse at Ninette haunted him through the years, leading to suicidal thoughts and angry outbursts. He eventually became a peace officer in Arviat, acting as a liaison between the RCMP and the community. After he married in his early 20s, he finally told his wife what had happened. 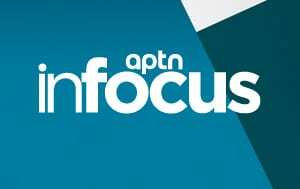 Dozens of survivors and their families came forward with stories of physical, sexual and emotional abuse after a series of stories about Indian hospitals and sanatoriums on APTN National News and APTN Investigates. A $1.1-billion class action lawsuit was filed earlier this year with others in development. Aliktiluk said he is encouraged by the attention and hopes it will lead to healing for survivors like him. My mom was in one of those hospital from 0-5 years old. That’s a long time! Any individual that was affected by the abuse is handed down to their children and grandchildren, just like any addiction affects the whole family. It is not fair for the children and grandchildren. I checked google for this hospital she was in but can never come up with anything, if anyone knows of any other hospitals in the Winnipeg area(she had tb). I am so sorry to read this.I wish you Strength for speaking up. I understand that we must never leave our children for other people again. May you heal from these horrific memories. 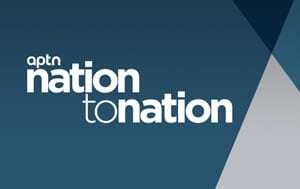 I appreciate your courage for this testimony which is added to all the horrors suffered by the First Nations who are still victims of discrimination and violence today. I hope you will be able to find inner peace.Many blessings to you. I am 57 and I was at Ninette for TB when I was 4. I stayed there for 18 months. I lost my language and lost the bond I had with my mom. She still lives today but I don’t have the relationship I see other ladies have with their morhers. 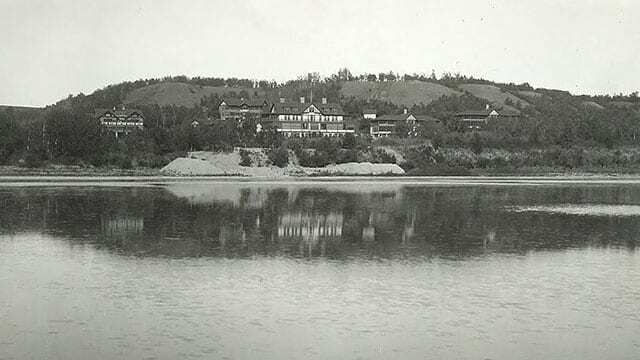 My mother was also a patient at the Ninette Sanatorium for TB. Since she is deceased we don’t know what she may have endured. She was married to my father at the time and had to leave behind 5 small children. The youngest being a newborn and was “sent” to be cared for by another First Nations’ family.